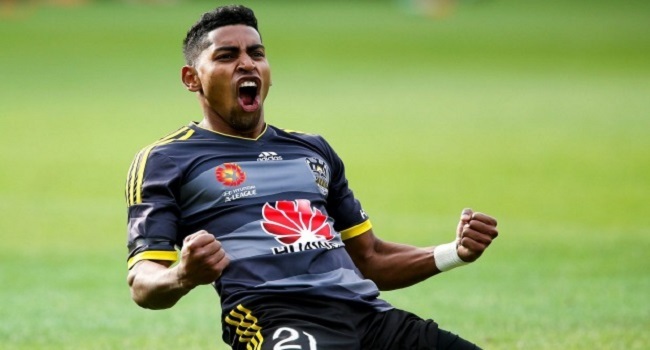 Fijian football star, Roy Krishna has paid tribute to the fans after voting his long-range missile as the Hyundai A-League’s goal of the month for October. The Phoenix striker claimed the inaugural award after netting a spectacular individual strike in Wellington’s thrilling 3-3 draw with Brisbane Roar in Round 4. Krishna collected almost 42% of the vote, edging out Dimitri Petratos and Daniel De Silva for the award. Meanwhile, Krishna will not be part of the Vodafone Fiji football team for the match against Estonia at 3pm on Sunday.